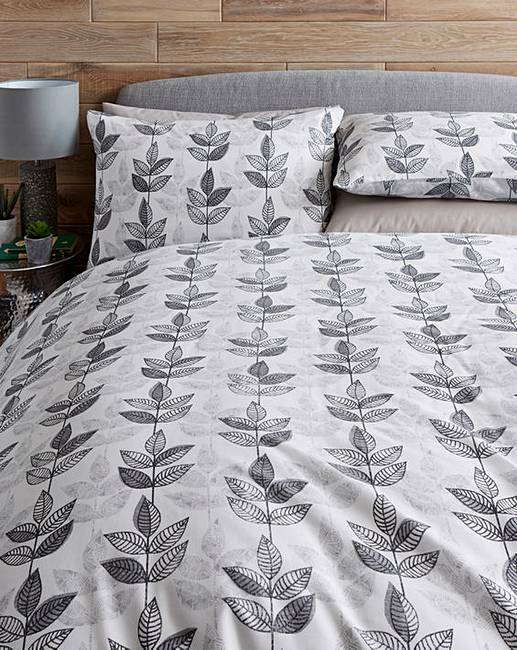 Barnaby Grey Duvet Cover Set is rated 4.9 out of 5 by 11. 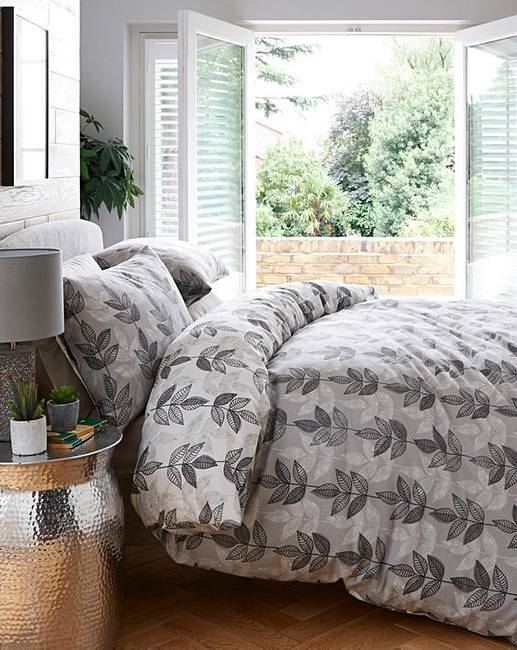 Rated 5 out of 5 by Karrott from Beautiful Duvet Set Very pleased lovely quality and beautifully soft great value for money bought two sets one in ochre colour as well. Rated 5 out of 5 by Mel G from Modern design Bought this for my other half’s house but decided to keep it for myself! 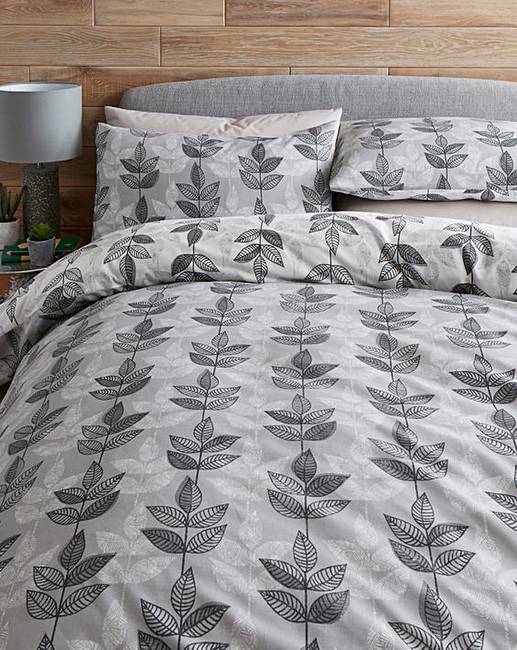 Nice soft material not at all scratchy which some cheaper duvet covers are. Holds its shape after washing and has buttons and not popper fastening at the bottom of it. I prefer the button fastening as the poppers come out too easily. Modern trendy design, very current. Really pleased with it. Rated 5 out of 5 by Elmo from Love the style I bought this one as well as they yellow one and again im not disappointed. Very stylish and comfortable to. I bought it in king size and got to say its cheap but doesnt in the slightest look cheap.